I have got AQUA PURE water purifier, water is not only pure and clear; it even tastes sweet.Now water is clean, crystal clear, sweet in taste and safe to drink. 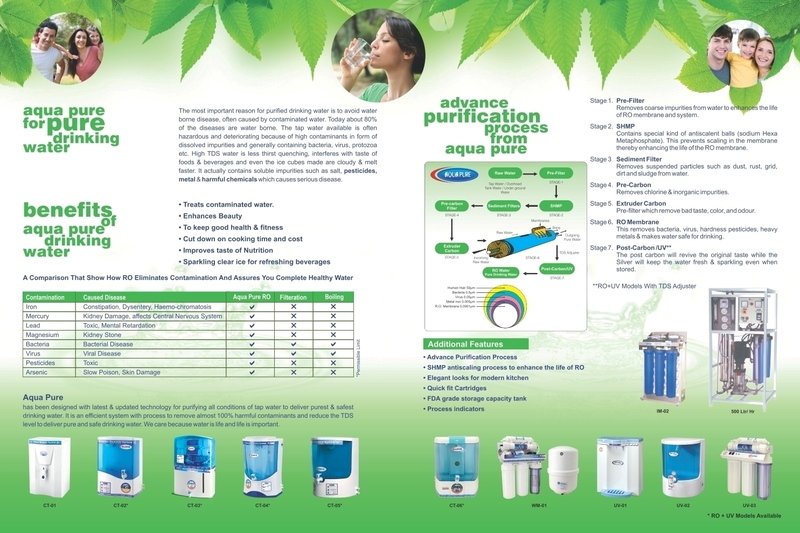 I have started using AQUA PURE water purifier, I am more than 100% sure about my family’s health. It provides the safest drinking water.Thanks AQUA PURE. 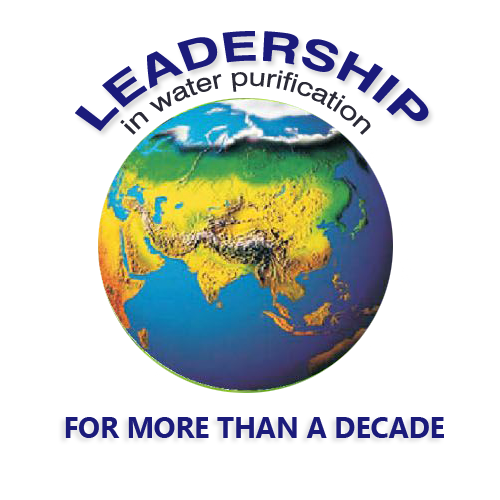 We live in a group housing society and the water for everyday usage is stored in large tanks. Even for drinking, the same water is supplied which tastes bad and full of impurities. 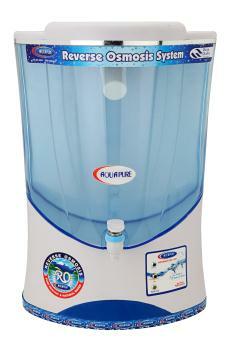 But since I have started using AQUA PURE water purifier, I am more than 100% sure about my family’s health. 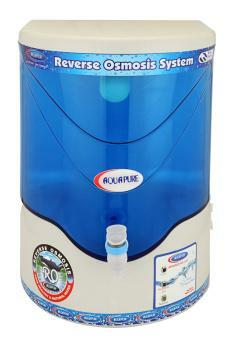 It provides the safest drinking water and kills all the germs and impurities completely. It was that day, my daughter had to be admitted to hospital. The doctor, after examining and treating her said it was due to infected water that she faced this illness. Her doctor advised us to consume safe drinking water. It was about my family’s health and I decided to choose the best without any compromises. I decided to choose AQUA PURE. 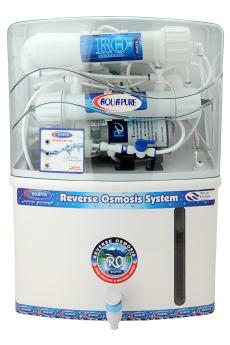 We have now been using AQUA PURE water purifier for a long time now and I feel totally secure about my family’s health. Just imagine that you fill a glass of water from your purifier to drink and find it full of awful colours and hell lot of impurities. Even the sight is enough to make you sick. I decided to choose safe water, I chose AQUA PURE. Since then the water I drink is so much pure and safe. 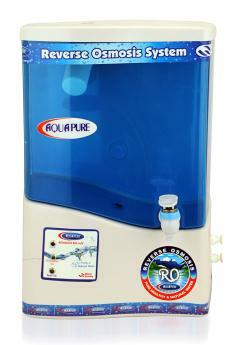 I am delighted that I have AQUA PURE water purifier. Water supplied by MCD is treated with chlorine and many chemicals, my science teacher taught me this. She also taught me that to consume this water is not good for health. I asked my mother that we should boil the water before consuming it. Then my mother told that we already use AQUA PURE water purifier with which we get drinking water as safe as boiled water. AQUA PURE is the best.